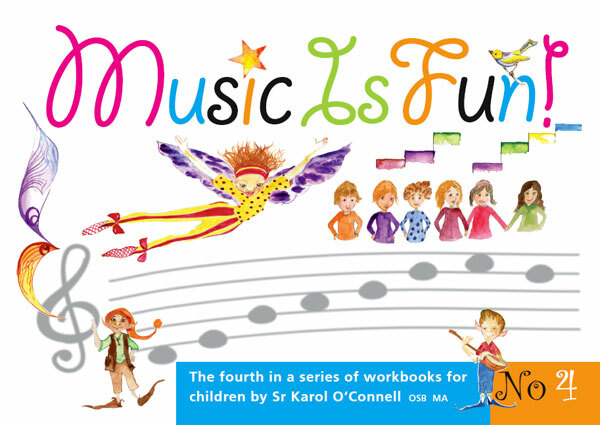 Music Workbook for Junior and Senior Infants. 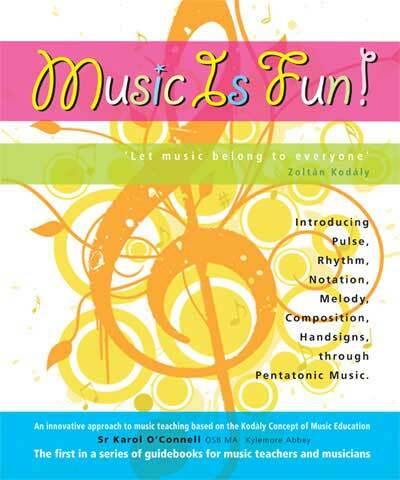 An introduction to rhythm, pitch, melody and composition. 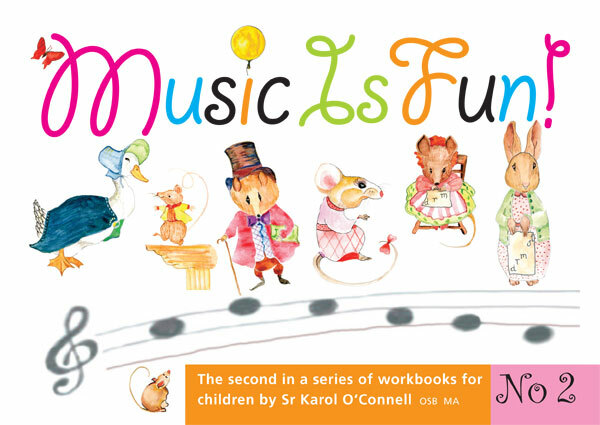 This workbook, No 2 in the series, is a direct continuation of the first Workbook for Junior and Senior Infants. 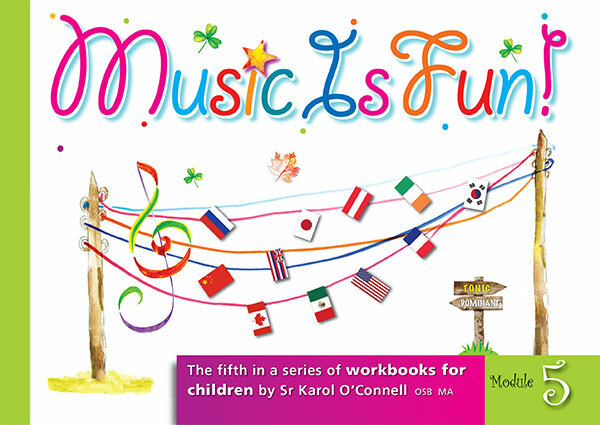 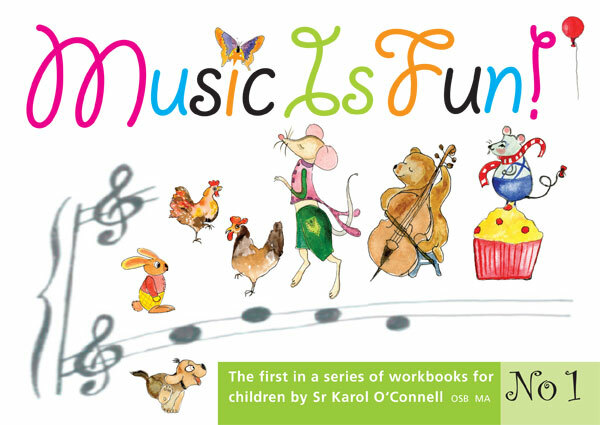 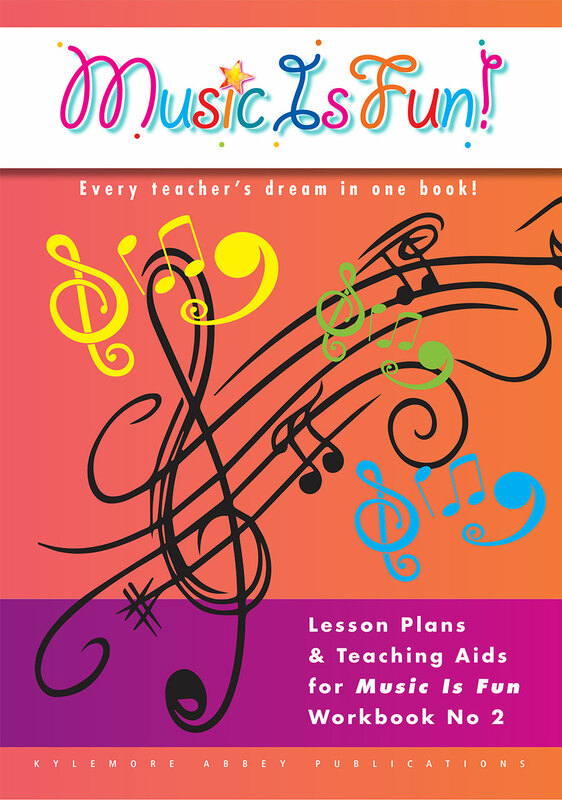 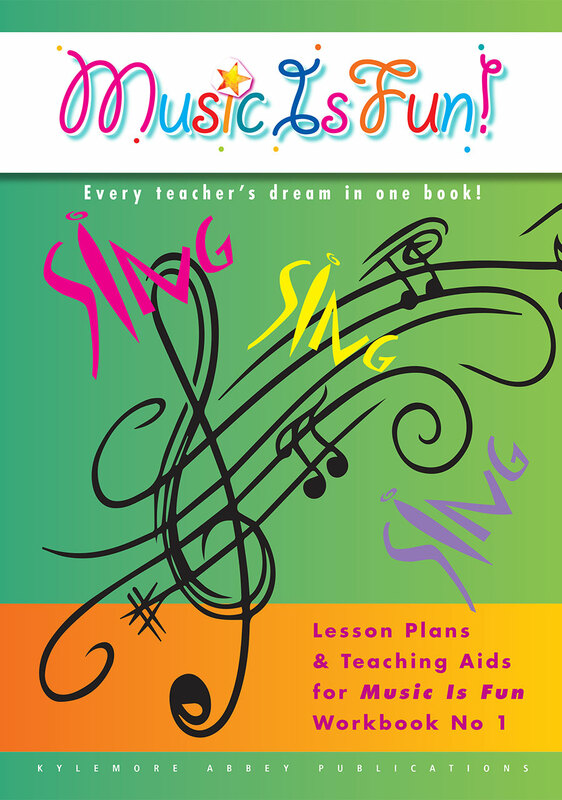 This workbook for 2nd class, No 3 in the series, is designed to provide a clear introduction to many musical concepts. 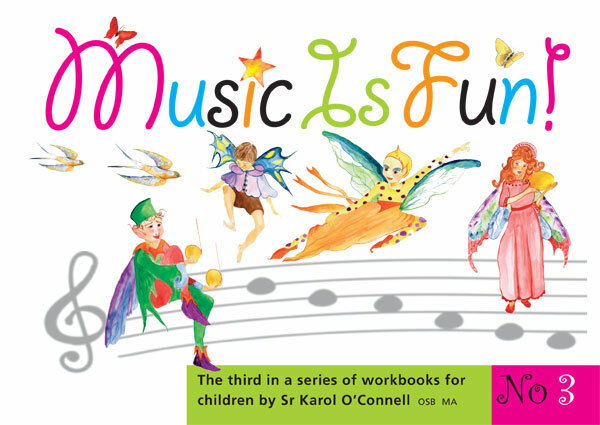 This workbook, No 4 in the series, is a workbook for 3rd class – a direct continuation of Workbook No 3.